Participating group of students proudly show off their creation. An attractive program is spreading in Okinawa by university students and a company. The program called “Gaku P Okinawa League” is an internship project targeting university students in Okinawa. The program’s sixth iteration has been proposed as the campaign for the 20th anniversary of the establishment of Okinawa FamilyMart Co.,Ltd. 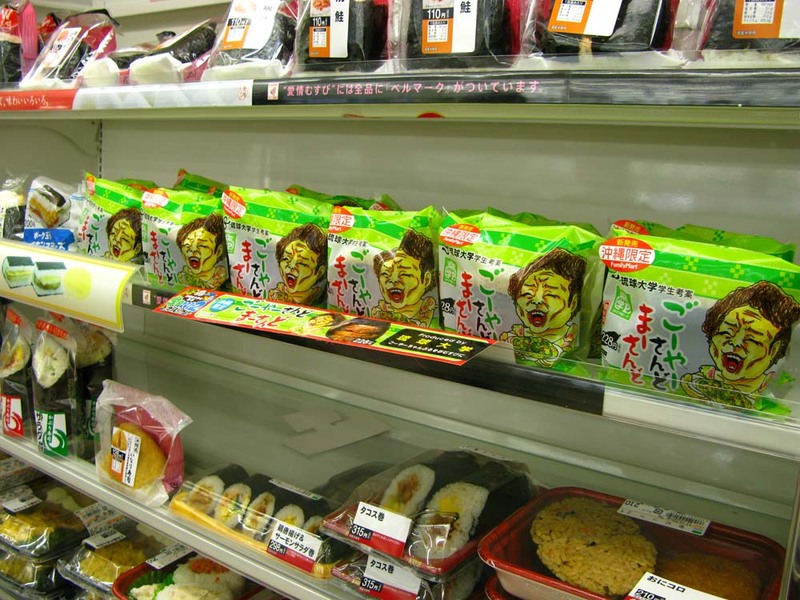 Okinawa FamilyMart provides the plan as an action for contribution to society, and offers it for students in six universities as a long term internship. The students undertake work experience with the same eyes as an employee. Throughout the three months program, students get an opportunity to experience developing food products, and what a company is. It also demonstrates an element of competing for the number of sales contained in order to feel harsh business management. The project is produced by Gakusei [students] so, the internship is named “Gaku P”. During the term, they created boxed lunches, rice balls, and sweets with well-thought-out recipes. 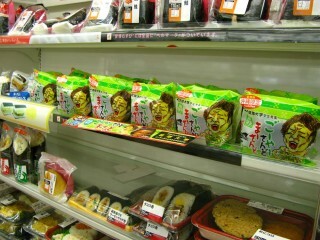 Goya sandwich packages, a product created by students participating in the program, line the self at a local FamilyMart store. The objective of the program is to assist the development of human resources for students. The company provides them a chance to study various things through business. Meanwhile, the company obtains hot new ideas from the intern students. Learning together is also the purpose. In addition, “when young people are full of energy, the society is supposed to be great. Working together with the students, the company would like to energize Okinawa as another goal,” says the project organizer, Satoshi Higa. The special campaign started in late June with 50 students from 6 universities, Okinawa International University, Okinawa Christian University, University of the Ryukyus, Okinawa University, Meio University, and Okinawa Prefectural University of Arts. In the beginning, there was a drawing to determine which students take charge of making boxed lunches, rice balls, and sweets. In late July, the project started in full swing. The project members worked together at least once a week for the product development and promotion conference toward product release. Their new food items have been sold since October 16th. Across the internship, students learn a lot of stuff. One is “teamwork”. Working with older person, they study the socializing pattern, so they obtain how to associate on the business. Additionally, they get to know that many people were involved while making one product. From this, economic composition is in sight with makers’ feeling. Higa says “Through that Gaku P experience, we’d like the students to learn the pleasure which makes one product, people become a smiling face through business.” He also says “We’re learning from the students. I have understood by touching them. A good idea comes out in a pleasant company, working happily is important.” It means that It is a good project which can be mutually learned because to work students and employees together. This campaign is due to continue and it will progress combining with new and hot ideas in the future. The wonderful food made by the students with their great effort is sold till November 5th at all Okinawa FamilyMart stores.